Traversing the design and construction process, even for an experienced hand, is sometimes daunting. When dealing with unfamiliar terminology and professionals in the field of architecture, engineering, and construction, project owners may need some guidance along the way and, at times, wish they had a relative in the building business to provide them with some helpful tips. 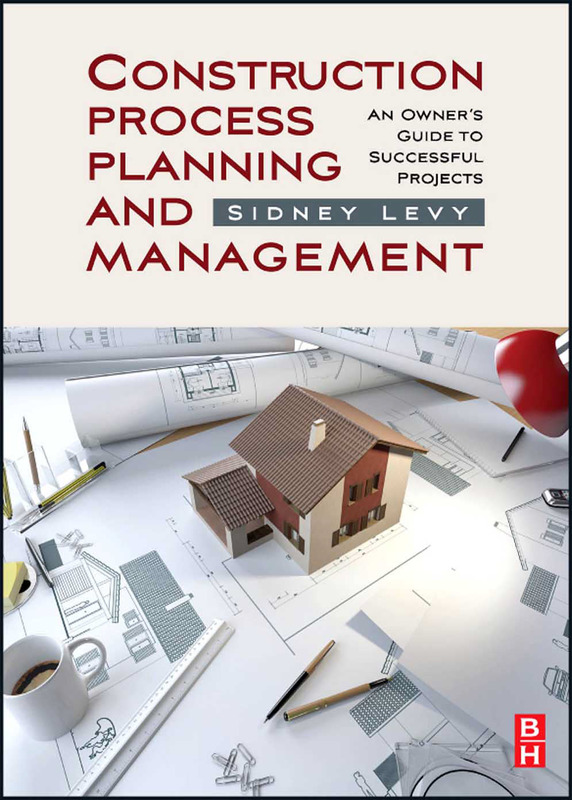 That is the purpose of this book: to offer project owners who are new to the design and construction process some firsthand experience from someone who has been in this business for 40 years, and, for owners who have been involved with many projects, perhaps shed some new light on problems they may have encountered previously and wish to avoid in the future. Of fundamental importance in this process is the establishment of a good working relationship with the architect’s team and the contractor. In the heat of a stressful moment during either design or construction, these strong relationships will prevail, resulting in a reasonable approach to a reasonable solution. Being able to view that difficult situation from the perspective of others is another trait that takes on added importance when hundreds or tens of thousands of dollars are at stake. An owner has a right to expect professional performance from the architect and contractor. After all, they have committed or will shortly be committing significant funds to each of these professionals. The architect and engineers will, in turn, be committing their staff and their reputation to the design of your building, and in today’s complex building systems, incorporating compliance with a multitude of local, state, and federal rules and regulations, and that is a mighty task. Selecting an architectural firm specializing in the type of project being considered and interviewing their past clients are two ways to move toward a well-designed project. Visiting some of those recently completed projects can give an owner an opportunity to look at the architect’s work and talk to those former clients to learn a little bit more about their experience working with that architect. Because the relationship between architect and owner is a close one, the client must feel comfortable with the design team. A contractor can be selected first by offering bid documents to a selected group of builders, and, second, upon selection, negotiating the final terms, conditions, and contract sum. Contractors work on slim profit margins, and most try to control their project by monitoring their costs closely. And most reputable contractors will assume some responsibility for minor contract obligation interpretations. Owners driving a particularly hard bargain with the contractor may find that there is little “ wiggle ” room left for the builder.